Ever wonder what it feels like to record your own CD? 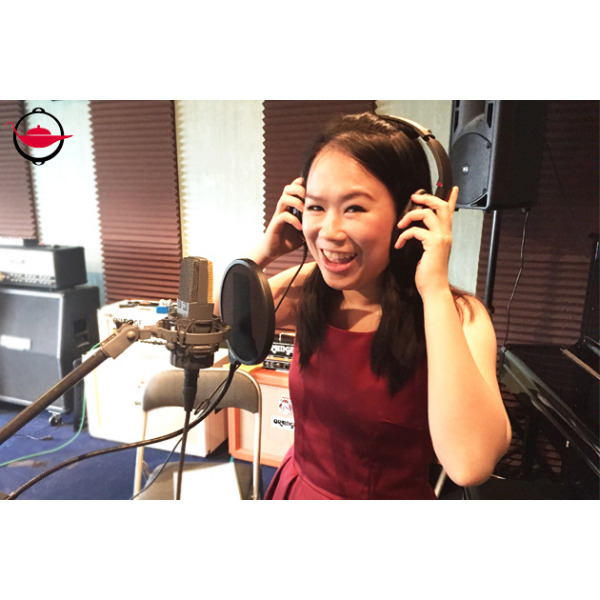 Capture your singing talent in a professional recording studio, design your own CD cover and make your own CD! Ever dreamed of being a singer? This experience is a great creative gift designed to give you a taster of what it's like to record and produce your own CD! First you need to choose the songs that you would like to sing and let the recording studio know ahead of time so they can get everything set up for you. 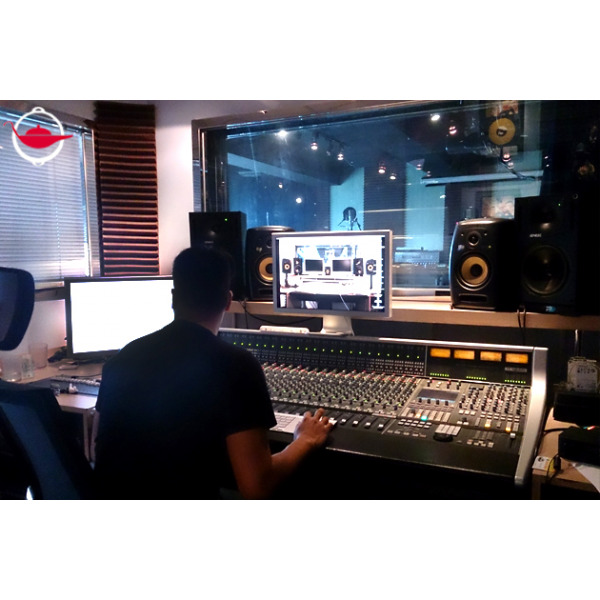 On the day of your recording studio experience, you will be shown to the recording room which is packed with microphones, guitars, keyboards, drums, leads and cables and you will very quickly get a feel for the atmosphere in the studio. You will get some time to practice your songs and get comfortable with the equipment and music before you start recording. Your host will give you various tips and tricks whilst you record and you can have several attempts to make sure you get it all right. 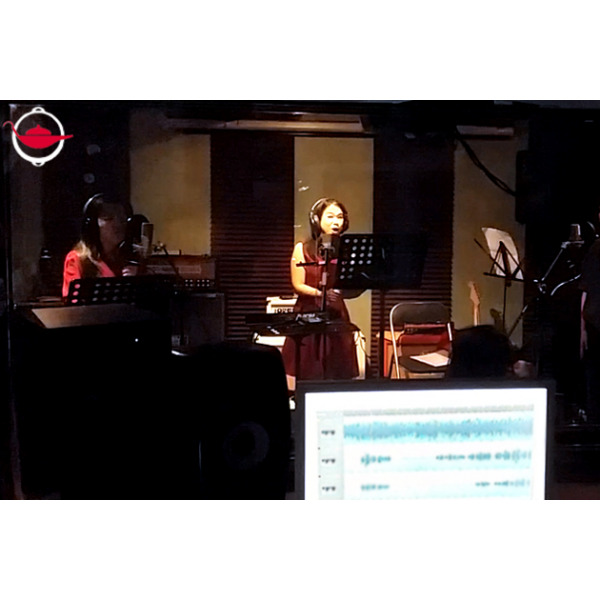 After the session, your recording will be professionally edited by qualified sound engineers. Five copies of your very own CD will even be produced with a photo and album name of your choice. The Spoilt team has gone on this amazing experience, click here to hear what they have to say about it! This experience is valid for one studio session and can be booked for an individual or for groups of up to eight. This experience lasts for 2 hours. Bookings can be made any time on Monday to Saturday, excluding public holidays, and is subject to availability. You will get two hours of recording time at the studio and you will receive your own CD in 2 weeks. If you want to receive this earlier, you can request it upon booking the experience, we will inform you if we can manage to do it. You may reschedule your experience where notice has been given at least 72 hours prior to the confirmed Experience date. Otherwise, the value of the experience voucher will be forfeited. This experience takes place indoors and is generally not affected by the weather. Anything you feel comfortable singing in! There is no minimum age for this experience but adult supervision is required to children under the age of 12. Get the most out of your experience by being fully prepared! Know what song(s) you want to sing and let the studio know two weeks in advance, so they can provide the backing track for your selected song(s). Maximum 5 songs. Choose a picture or a photograph for your CD cover and decide what you want to name your CD. Bring the lyrics for your chosen song just in case you forget the words! 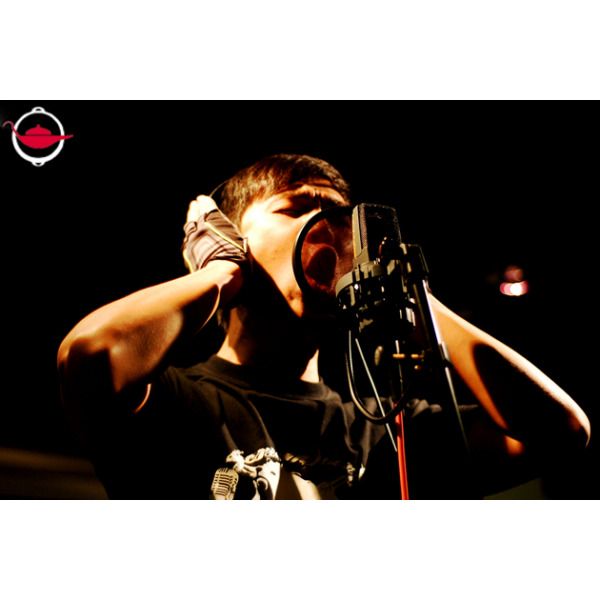 Please raise your requests regarding recording, mixing, song order to your sound engineer at the studio. Any requests raised after your experience session will not be accepted. 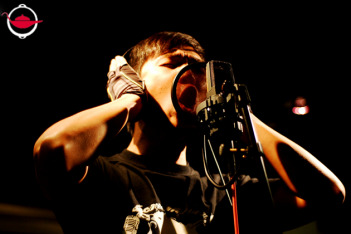 Note: This experience offers you a chance to have fun with music recording at a professional recording studio. The quality of music produced in this experience may not be comparable to professional music quality as your recorded tracks will only be professionally edited but does not include auto-tuning (vocal pitch adjustment). The music produced must not be used for commercial purposes. If you are providing your own backing track, please make sure you have the legal rights for the music. Fantastc! Jonathan was totally excellent and all six girls said is was the best birthday party they'd ever been to!! Big thank you and can't rate this experience highly enough!! Very professional studio with a really amicable owner. Went very smoothly and Jonathan made the experience every enjoyable! Great for singing lovers. Havent been to studio before, such a new and exciting experience. Instructor is nice and helpful. 2 hours great time at the studio with 5 songs recording. rare chance for us to get a true copy of our songs at a studio. 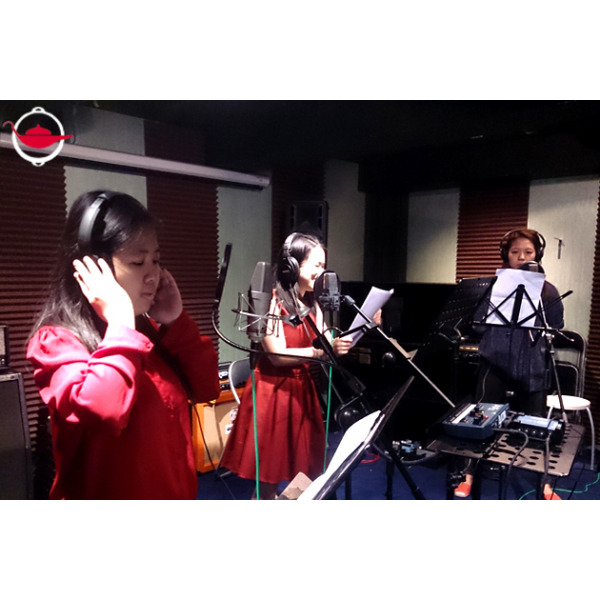 Although singing like karoake level, we enjoy singing and recording in front of professional. Hope the CD product is great as well. Favourite part is certainly the fantastic time at the studio. We shoot lots of photos and videos, pretending like professional singers. If you love singing, or your beloved love singing, it's worth trying. This is a great experience and I had good fun. Jon Lee the instructor is very friendly and helpful. Will share this experience with my friends too! I had bought this for my husband and he finally used it yesterday. We had a super brilliant time at the studio. Jonathon was very patient and took us through all the steps very nicely. Made us record and re-record until it was perfect. I would highly recommend this experience. It was extremely tiring but well worth it. It was an awesome experience. Instructor was very professional, friendly and made us feel welcome. Great experience! Lots of fun! Very friendly service! The experience was fun and memorable. Got this experience from a very good friend, we've known each other for over 15 years. I got this experience as a birthday gift from friends. Was my first time in a studio and was a great experience. A wonderful experience. Thanks to Jon for guiding the whole process smoothly. He's real helpful! Really unforgettable memory! My husband loves it and we both enjoyed very much. And, thanks for the professional producer Jon, he is very nice and know what we want. It is a great experience that would be highly recommended. Jonathan Lee was fun but very professional. He help my daughter with her songs and gave her great feedback. I would highly recommend this experience. My bf and I enjoy the moment very much! We thought it all worked out very well, and the producer did a great job. I have no specific ideas on areas of improvement, I think you can feel confident that this studio works very well. Me and my hubby to be just love it ! It is so fun and what a memorable we had !!! Amazing !! Definitely something that one would rarely experience. It was very professionally done. The experience was super fun and I truly enjoyed it. Thanks again! Rex is an amazing host and recording artist. He was extremely professional and made us feel very comfortable. He was genuinely interested in the music we were recording and is a true music lover. Please do convey our message of thanks to him again! After I've bought this experience "Make your own CD", how long I have to use this? As I'm not always in HK so what's the expiry date for using this experience? It was an amazing experience! My mom and I had so much fun, it was definitely the best mom and daughter bonding session! It's so professional, I feel like a popstar. My mom loved the gift and is rounding up her singing buddies to practice oldies before their studio session. It was very exciting to be in the studio. I had been practising for weeks.